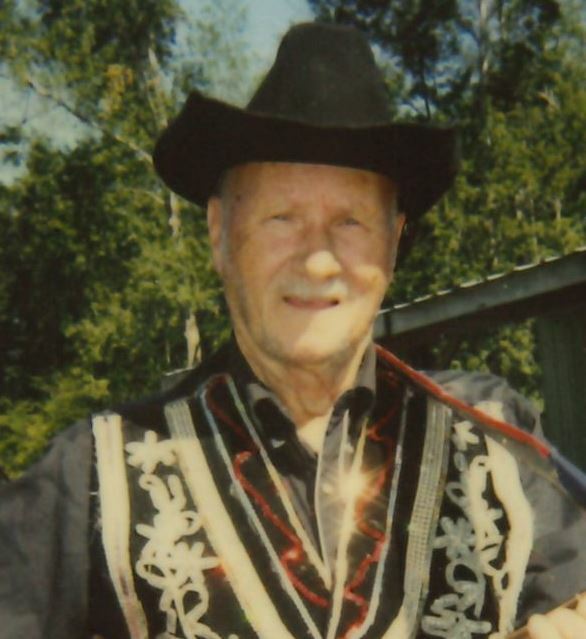 Nakina: George Teal Dow, , Sr. 85 of Nakina died Monday, April 1, 2019 at his residence. He was the Son of the late Thomas & Narcie Dow. Mr. Dow is survived by his wife; Janice Elaine Vanderford Dow of the home, a daughter; Deborah L. Severineo of Nakina, sons; Christopher & Jason both of Lumberton, sisters; Clementine Beane & Caroline Beck both of Nakina, 11 Grandchildren, 10 Great Grandchildren & 1 Great Great Grandchild. A graveside service will be held on Saturday, April 6th, at 2:00 pm, at Evans Cemetery, Fairmont, NC with Rev. Albert Watts officiating. A visitation will be held Friday, April 5th, from 6:00 pm - 8:00 pm at McKenzie Mortuary. In lieu of flowers, donations may be made to McKenzie Mortuary, 112 Jefferson St., Whiteville, NC 28472 or to the family for the George Dow Funeral Service Fund.